I remember the first Incredibles film coming out when I was younger, I loved it had the DVD and it was without doubt one of my favourite Disney films. 14 years later (whattttttt!) Incredibles 2 has burst back on to the big screen and the kids are going mad for it! 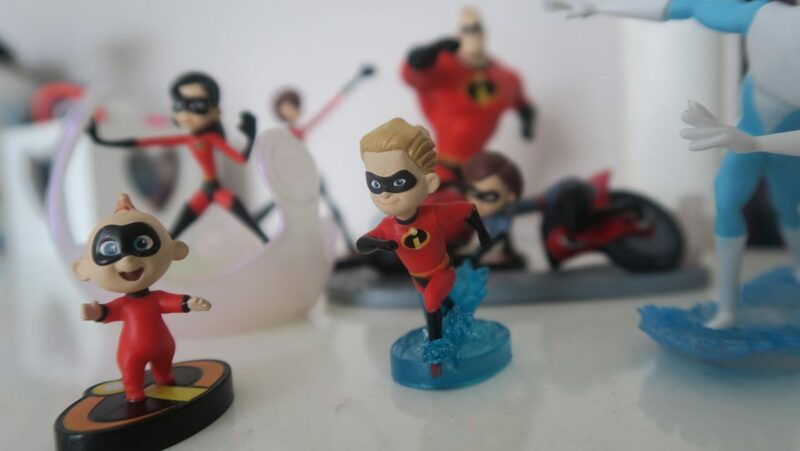 The Disney Store sent the girls and I a huge bundle of Incredibles goodies. They couldn’t wait to get stuck in! The message behind the new Incredibles 2 is that loving each other as a family unit is a superpower in itself, family is the most important thing to me so I love that. 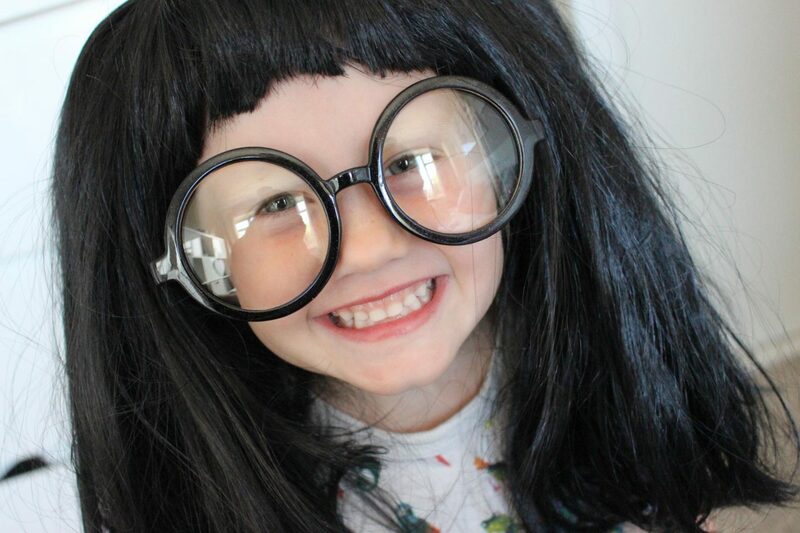 The girls love to play dress up; I couldn’t get over how adorable Lottie looked dressed up as Edna. I couldn’t never imagine my little blondies with dark hair! 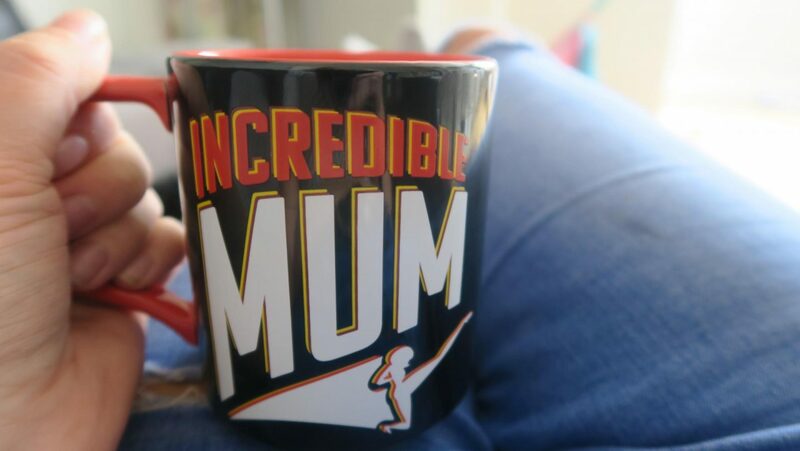 My personal favourite is obviously this mug, it was nice to see a little something in there for be amongst the toys. 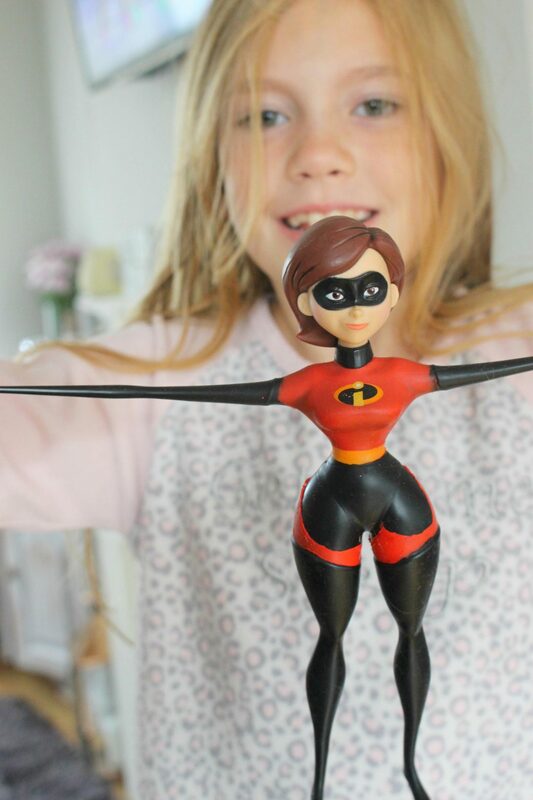 If your children anything like mine they will be obsessed with anything squishy or stretchy, the super stretchy elastigirl has been a huge hit especially with Maisy. 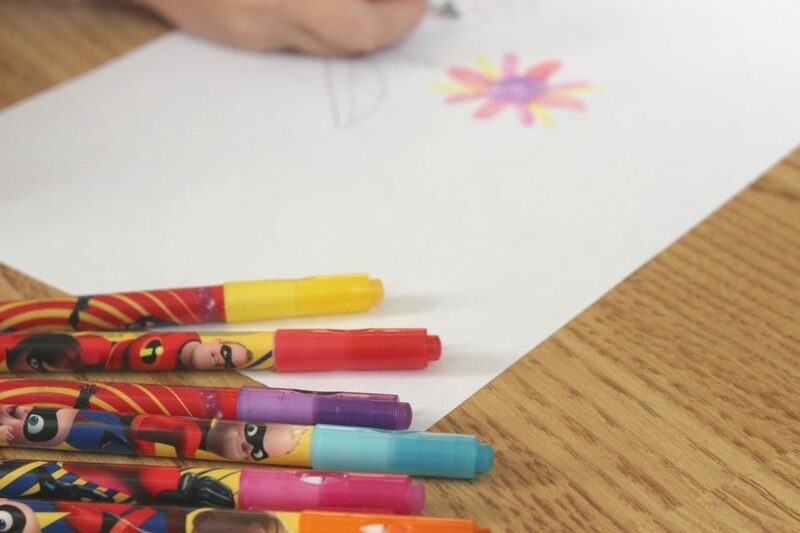 With all the super hero fever in our house we have been talking about what super powers we would like to have. For me I would love to read minds, probably just bit nosey aren’t I but it’s my pet peeve not knowing what people really think so it would save alot of aggravation. Bella wanted super speed like Dash which doesn’t surprise me really she’s always going at 100 miles an hour. Lottie said she would like to be sneaky; which I don’t think really counts as a super power because she’s pretty sneaky most of the time anyway! Maisy of corse wanted the post to turn everything rainbow and glittery I can’t imagine what my household would look like if this ever came true. Disclaimer: This post was written in collaboration with Disney Store how ever all thoughts, opinions and images are my own. Previous Post An Oddbods day out! Next Post Win A Stable Sleepover With Spirit Riding Free!